I just found this cool website, yeaah a lil bit late, but it fun anyway. You can mapped your travel places on the world map and mark the want-to-go countries on the map. 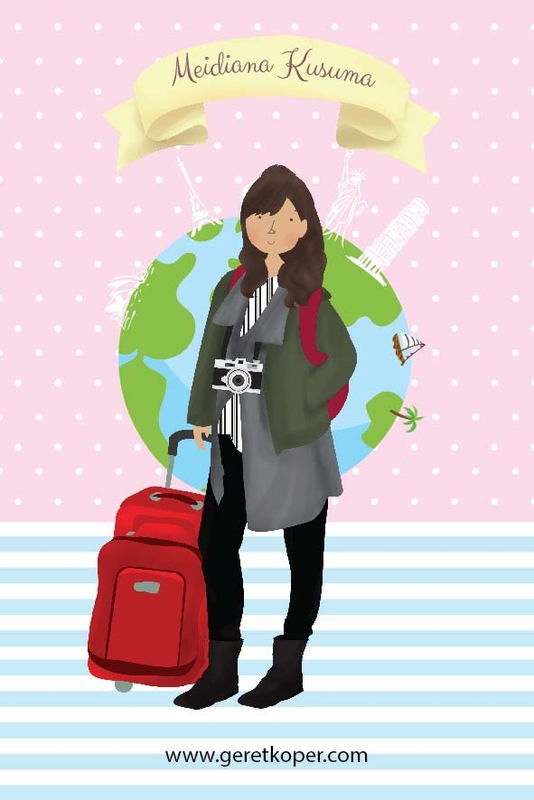 Well this web makes us easier to share our travel diary by using Scrapbook feature.